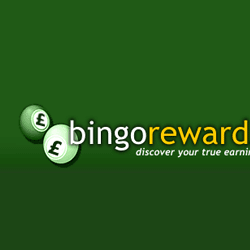 BingoReward UK affiliate program is straight forward and highly reliable when it comes to payment or query resolution. 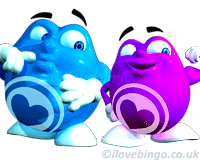 Bingo reward UK products include casino games, bingo, online slots and instant games such as scratch card. The program is owned by Daub Alderney Limited. Stride Gaming is a Jersey registered company and is the holding company for Daub Alderney Limited. 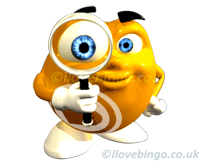 The commission structure is generous and offers a hybrid of £20 CPA plus 25% revenue share at the date of this review. Please read the terms and conditions carefully to avoid any disappointment. 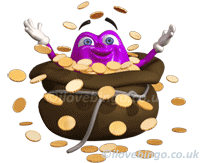 There is no minimum FTD to generate to obtain the first revenue tier. 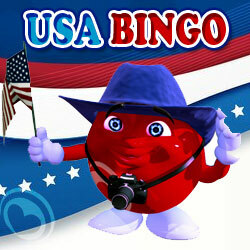 PLease note that Bingo Reward agreement will be governed by the laws of the Dutch Antilles, Curacao. This means that any action relating to the Agreement must be brought in a court located in Curacao and you irrevocably consent to the jurisdiction of such courts.